On November 29, 2018, a regular meeting of the Academic Board of the Borys Grinchenko Kyiv University was held. 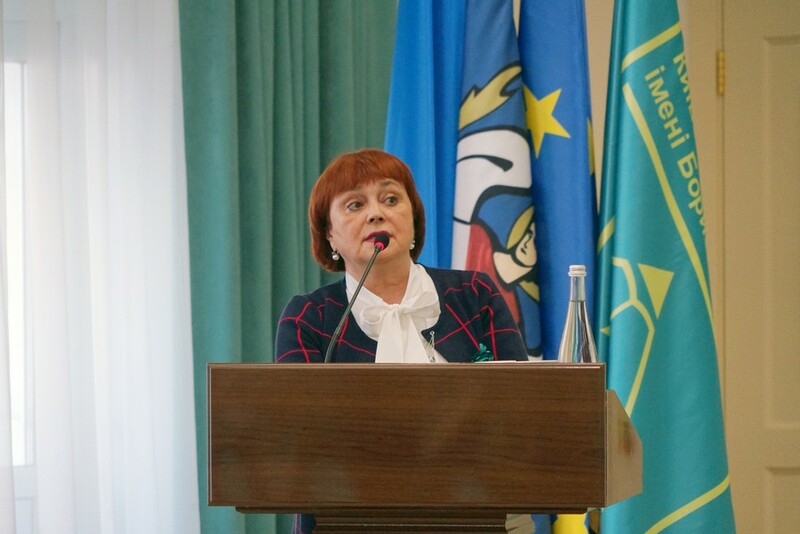 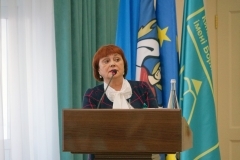 During the meeting, Nataliia Morze – Vice-Rector on Informational Technologies, Doctor of Pedagogical Sciences, Professor, Corresponding Member of National Academy of Pedagogical Sciences of Ukraine – Project Manager, presented the results of the project “Modernization of Pedagogical Higher Education by Innovative Teaching Instruments” (MoPED) of the EU Erasmus + KA2 Project – №586098-EPP-1-2017-1-UA-EPPKA2-CBHE-JP to the Academic Board. 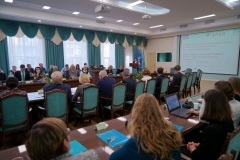 Borys Grinchenko Kyiv University is a member of this project from 15.10.2017 until 10.15.2018. 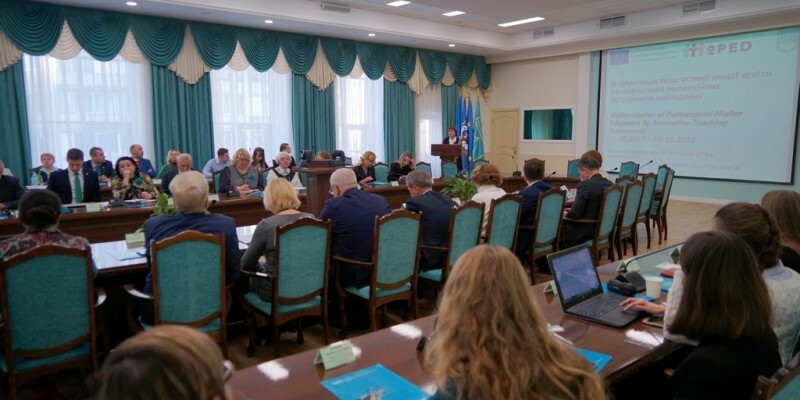 At the end of the meeting, the Academic Board of the Borys Grinchenko Kyiv University made a decision to accept the report on the implementation of the project’s tasks and agreed to involve the staff of the In-service Teacher Training Institute of the Borys Grinchenko Kyiv University in the project.